This past Easter, Rite Foods Ltd, continued their efforts in putting their customers first. Several activations were held at Malls nationwide, online on Jumia Local and all The Place Restaurants in Lagos. 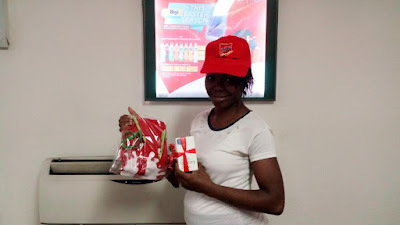 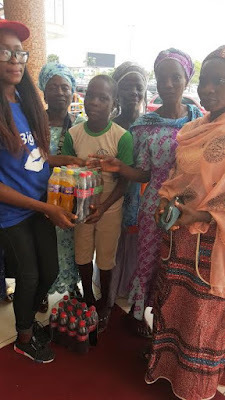 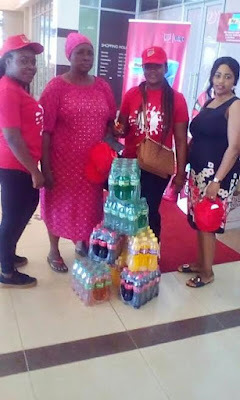 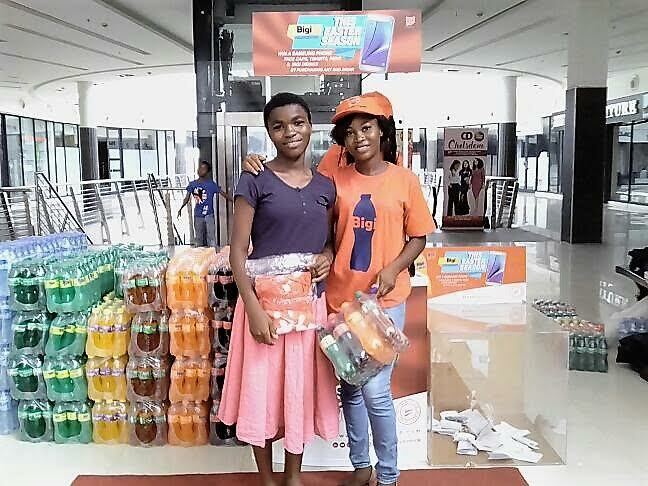 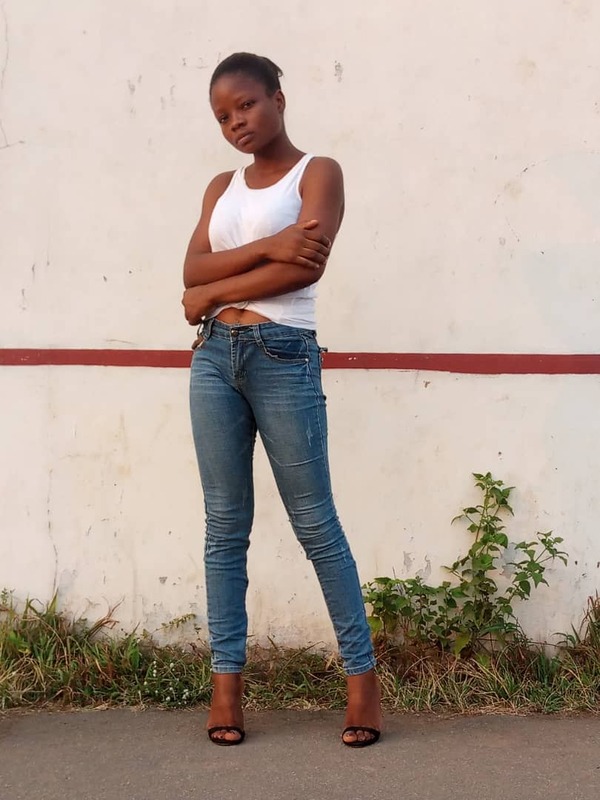 At the Mall, visitors in Lagos, Oyo, Ogun and Enugu State, got the chance to win various fantastic prizes with a purchase of a case of Bigi Drinks. 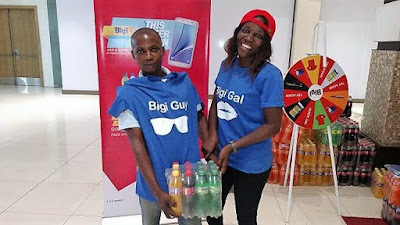 Prizes ranged from branded Face Caps, Pens, T-shirts and the grand prize of a Samsung Phone to lucky winners. 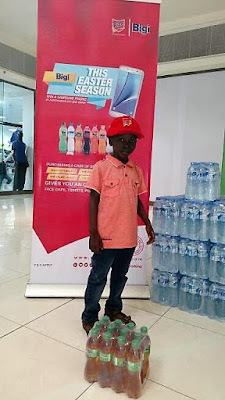 The Place Restaurants also had its fair share of excitement! Customers who bought a Bigi drink with any meal, received one free drink. Overall, it was a massive success. Congratulations to all participants. 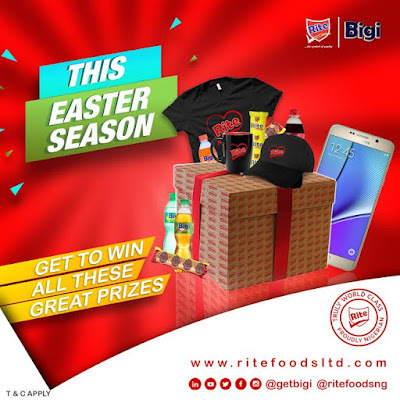 Since inception in 2007, Rite Foods Ltd continues to gain popularity across Nigeria, with tasty, quality products that is manufactured through world-class standards, in Nigeria.